Eltherington manufactures high quality architectural solutions for the rail sector. 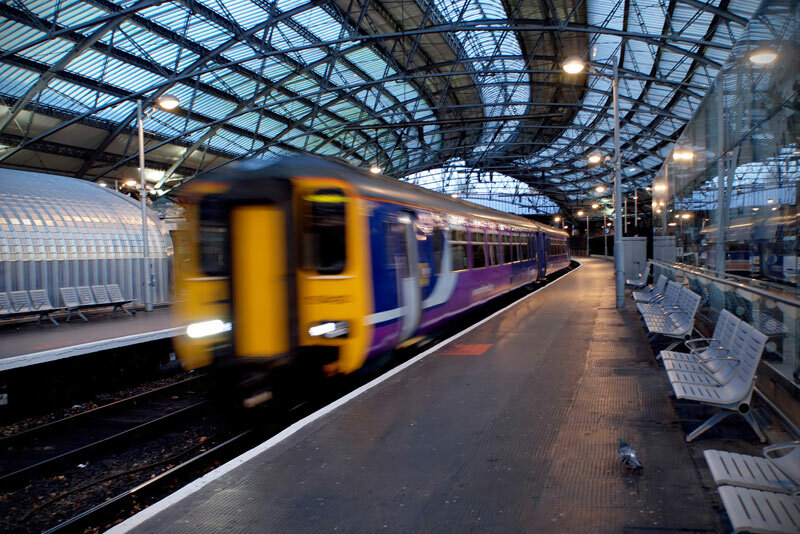 Its perforated panels, column casings and rainscreen cladding have been used on some of the UK’s most iconic rail projects. Dragonfly Ltd provides Eltherington with a complete marketing programme, including website, branding, brochures, PR and social media. This integrated approach has helped support ongoing growth at the company, culminating in a move by Eltherington to a larger manufacturing site. A 37% year on year increase in visitors to the Eltherington website is just the beginning of how our marketing communications strategy has helped position Eltherington as a leading supplier to the rail sector. With a dedicated section on its website and a bespoke brochure, the company has all the tools to help it continue growing, and is currently identifying how it can get involved in HS2.